“You may be the best wrestler on the planet and I’ll admit it, you are. You’re the best and it’s not even an opinion thing anymore, this is something that you’ve proven. But you can’t say you’re the best performer. That goes to me. And if we’re going to move this thing forward, if we’re gonna cause this revolution of professional wrestling and make this something worldwide and something cool. 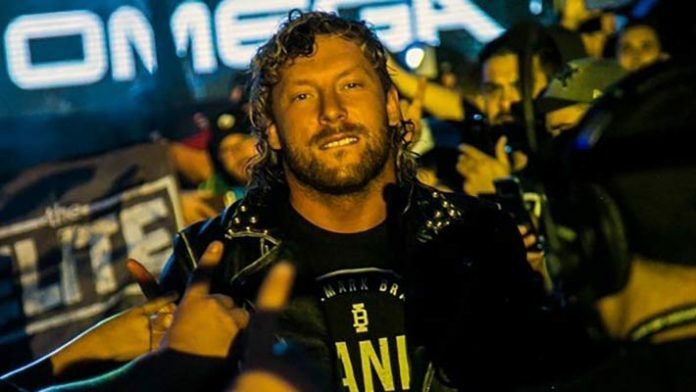 You can read Omega’s full interview with NJPW by clicking this link here.